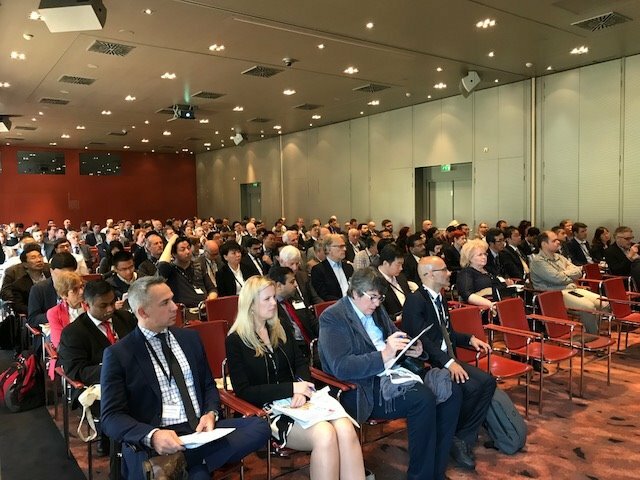 The IEA Clean Coal Centre’s 9th International Conference on Clean Coal Technologies (CCT 2019) comes to the USA for the first time on 3-7 June, co-hosted by the US Department of Energy. 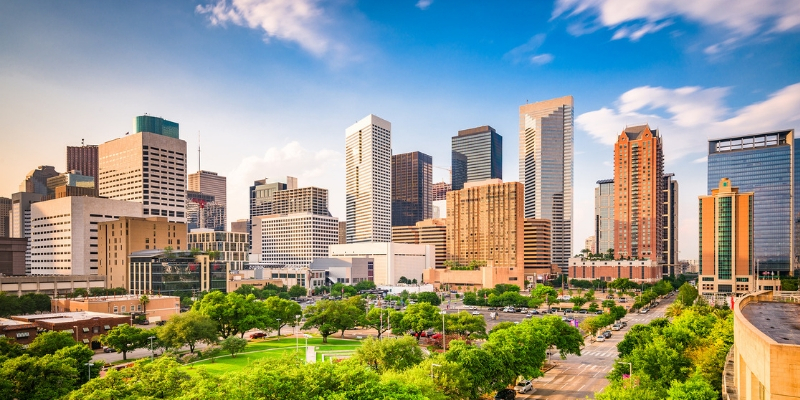 At the heart of key developments in energy and cleaner coal, the city of Houston, Texas, plays host to this leading forum for innovation in the coal industry. Price for the full event, including breaks, lunches and conference dinner, is $965. Student rate $550 – please contact Benedicte on benedicte.brocks@iea-coal.org for more info. The conference will include site visits to two world-renowned facilities – NRG’s Petra Nova project and NET Power’s pioneering demonstration of the Allam cycle. Petra Nova is the world’s largest carbon capture and storage project operating on a coal power plant and a major milestone for commercial-scale CCS technology. NET Power’s hotly anticipated large-scale test of an innovative supercritical CO2 power cycle achieved first fire in May this year, promising a potential next generation of high-efficiency power plants with integrated carbon capture. • Visa: Please contact benedicte.brocks@iea-coal.org for an invitation letter.